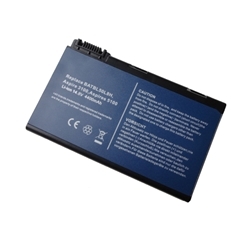 Description: New Acer Laptop Battery. 11.1V, 5200mAh, 6 Cell. 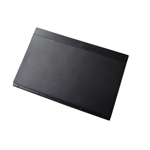 Compatible Part #'s: BATBL50L6, BATBL50L8. Acer Aspire 3100, 3690, 5100, 5110, 5610, 5610Z, 5630, 5650, 5680. Acer TravelMate 2490, 4200, 4230, 4260, 4280, 5210, 5510.